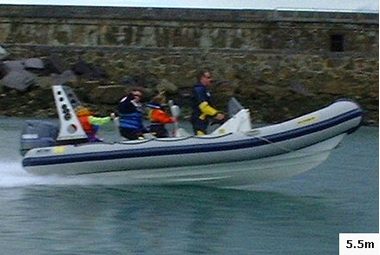 The Ocean Pro 2.28m beam was developed and modified from the highly successful Ocean Pro ‘Attaque’ RIB. 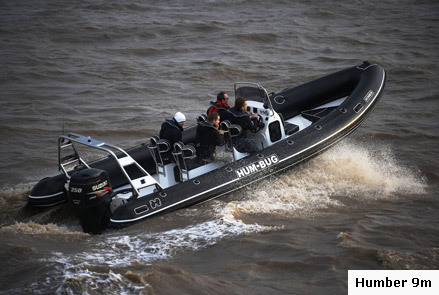 This wider RIB evolved by popular demand from RIB enthusiasts and users alike. 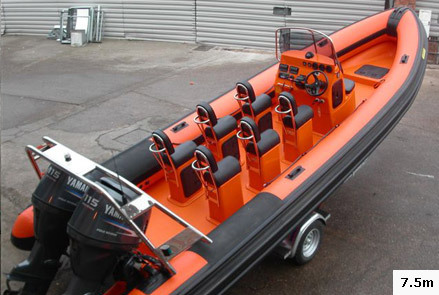 It enables a broader usage of the craft and offers a more generous beam with wider raised deck thus maximizing load and carrying capabilities. A wider range of console and seating are available to compliment the beam. 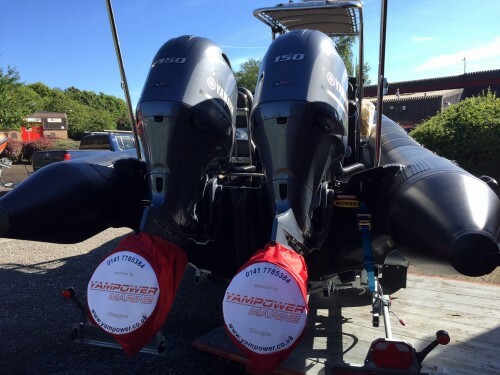 This enables the craft to be used in a greater variety of applications such as dive clubs or the serious sports or leisure user wishing to venture into rougher waters. 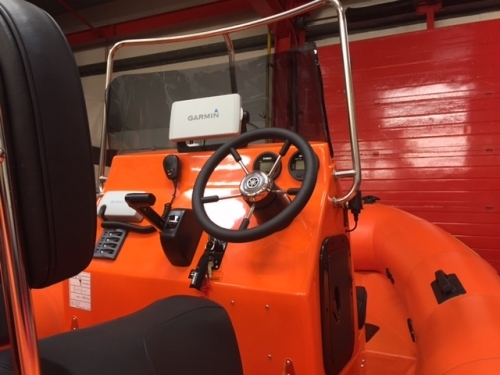 The Ocean pro 2.2m beam travels at higher speeds whilst maintaining all of the Attaque’s excellent sea keeping and handling characteristics. A noticeable high raised bow is a specific design enhancement for the wider beamed Ocean Pro ranges. This provides a commanding offshore appearance. 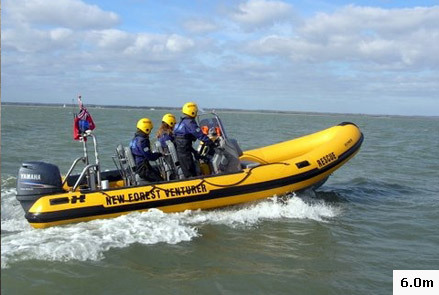 The user recognises they are aboard a substantial craft. 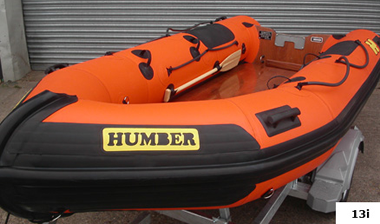 This feature also produces greater comfort and perceived safety when underway in offshore conditions.